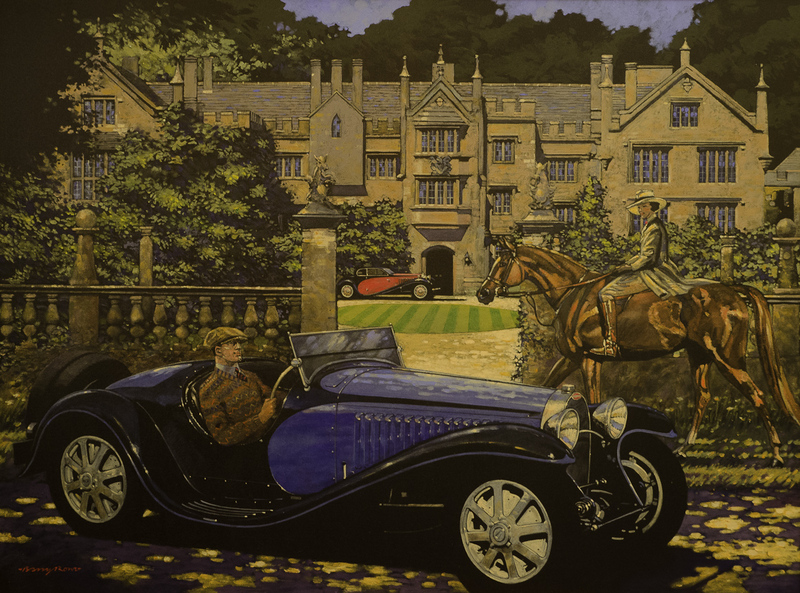 As one of the world’s leading automotive artists, Barry Rowe has developed a worldwide following. 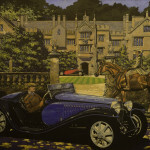 and an impressive list of private and corporate clients. 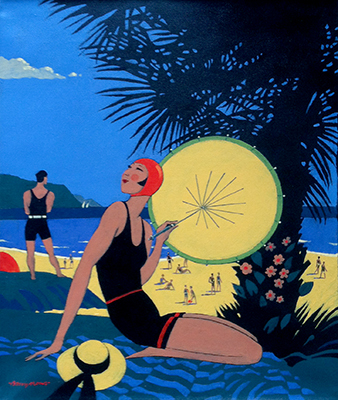 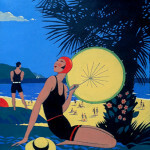 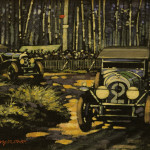 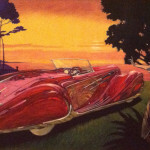 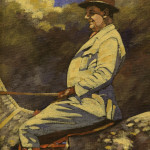 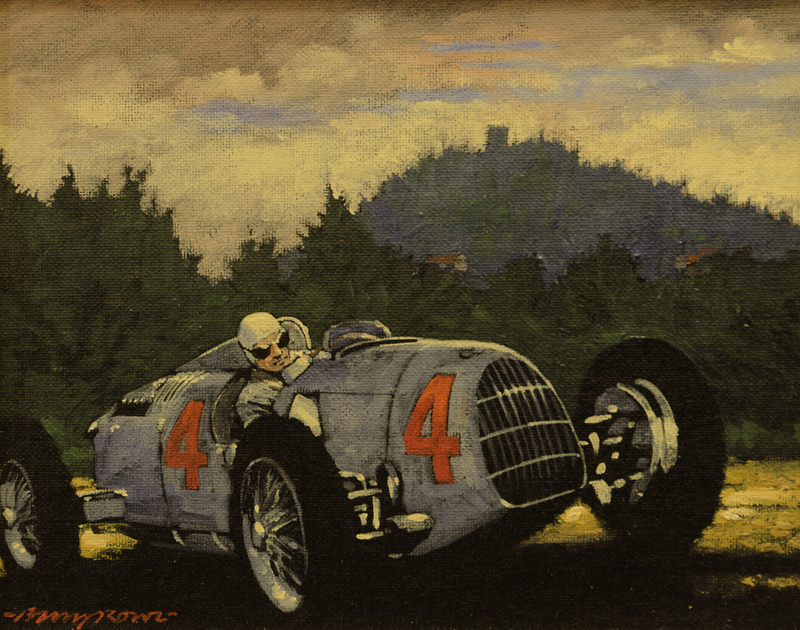 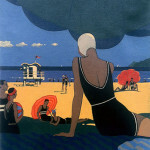 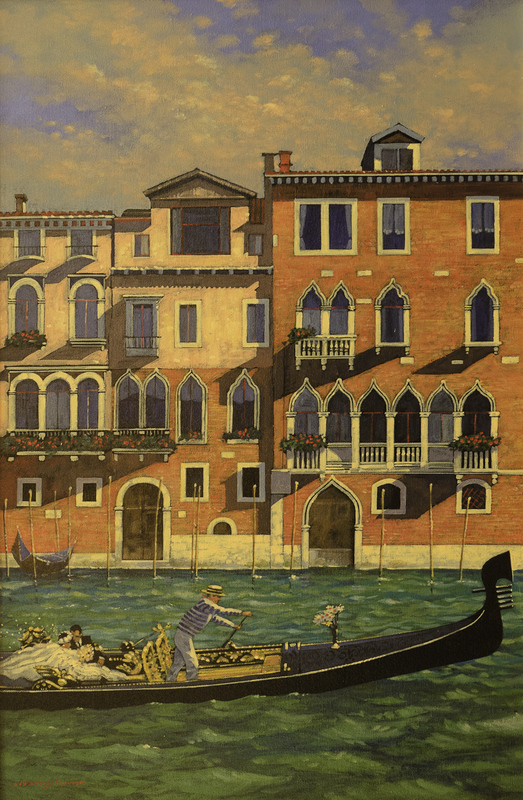 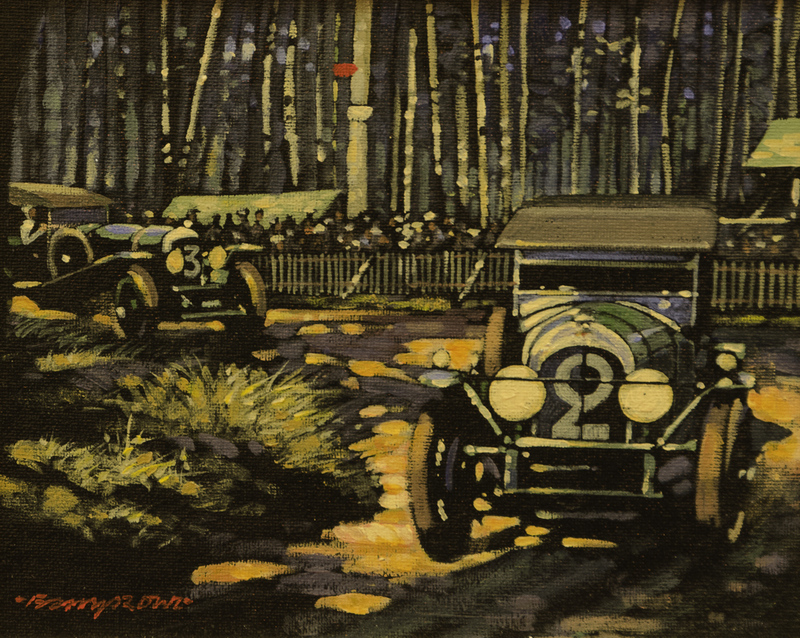 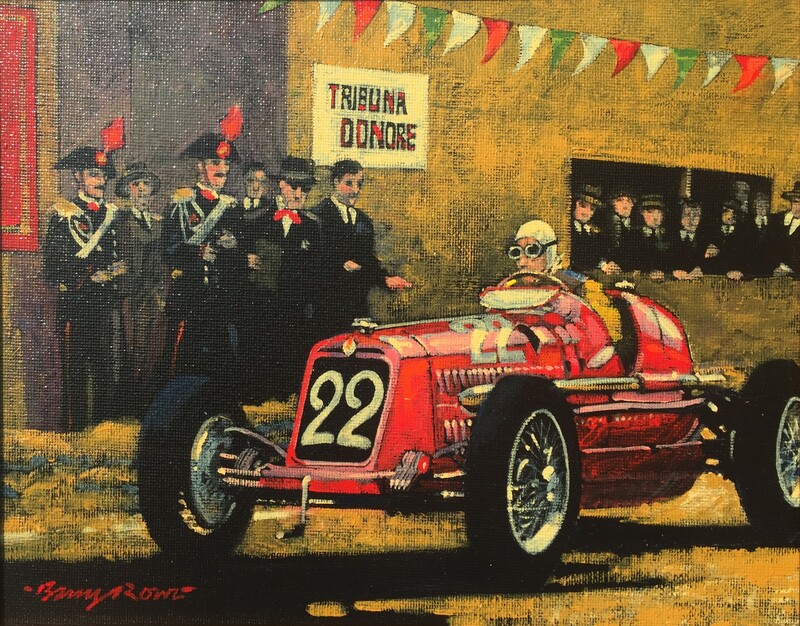 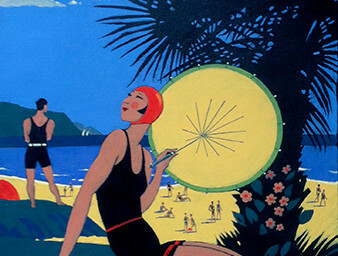 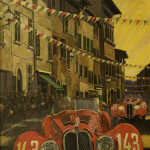 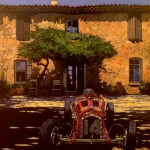 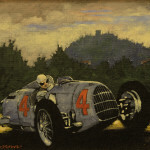 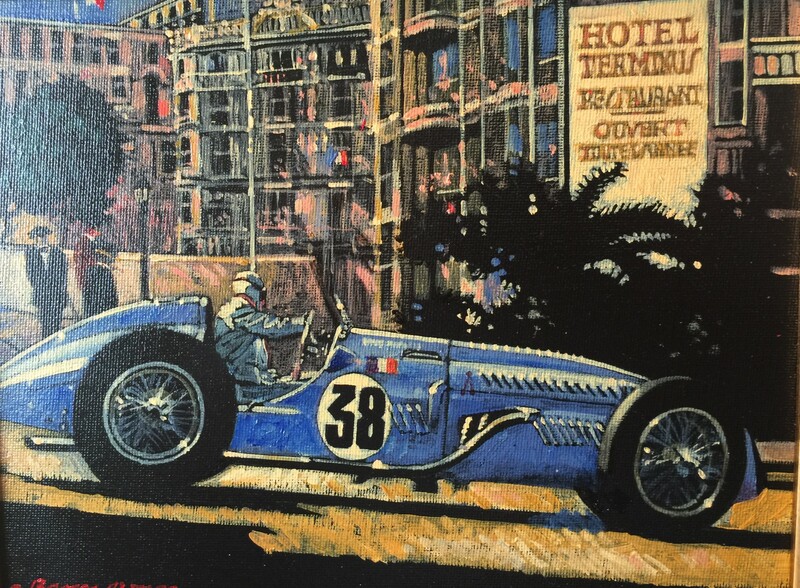 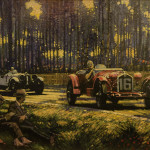 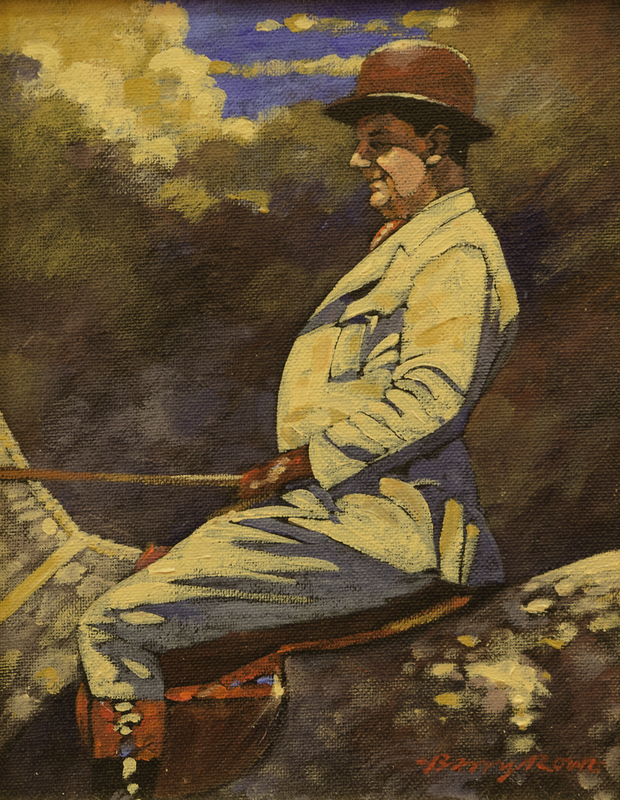 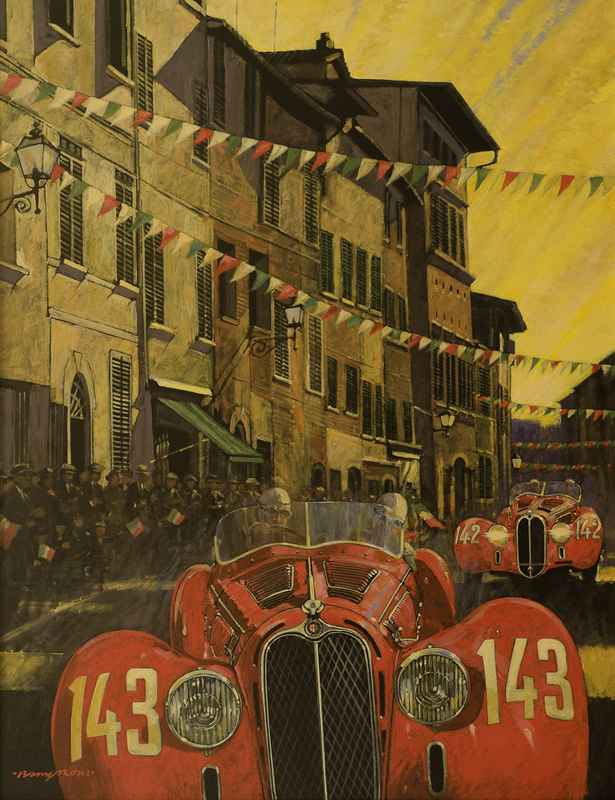 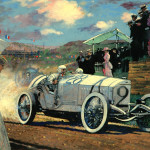 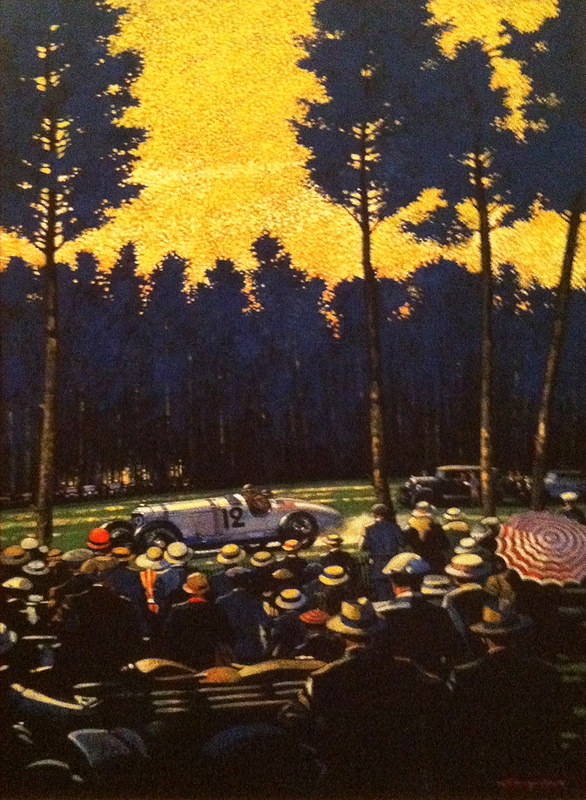 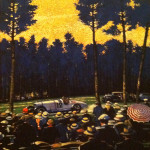 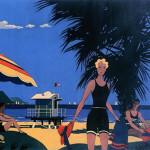 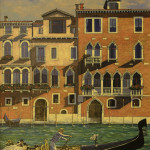 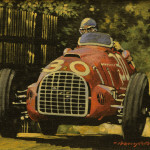 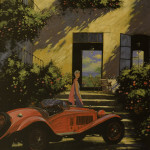 His distinctive style and passion for automobiles is reflected in his paintings. 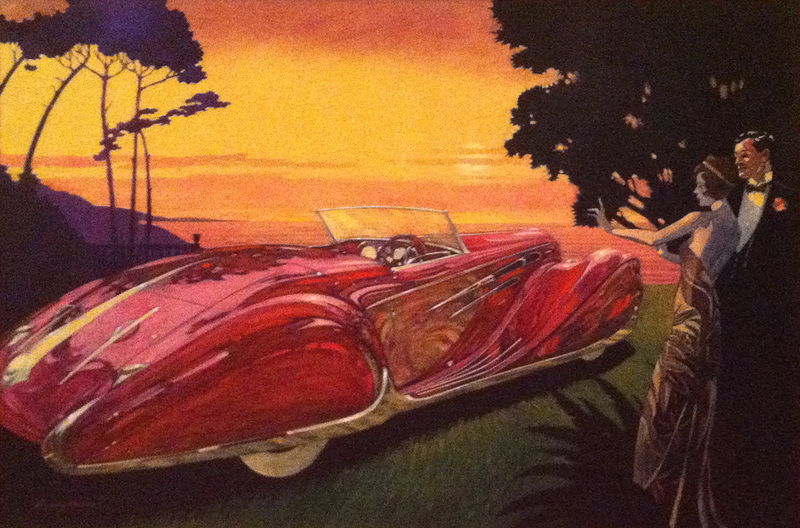 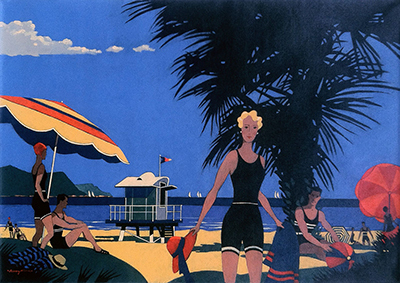 By creating works of art instead of illustrations of cars. 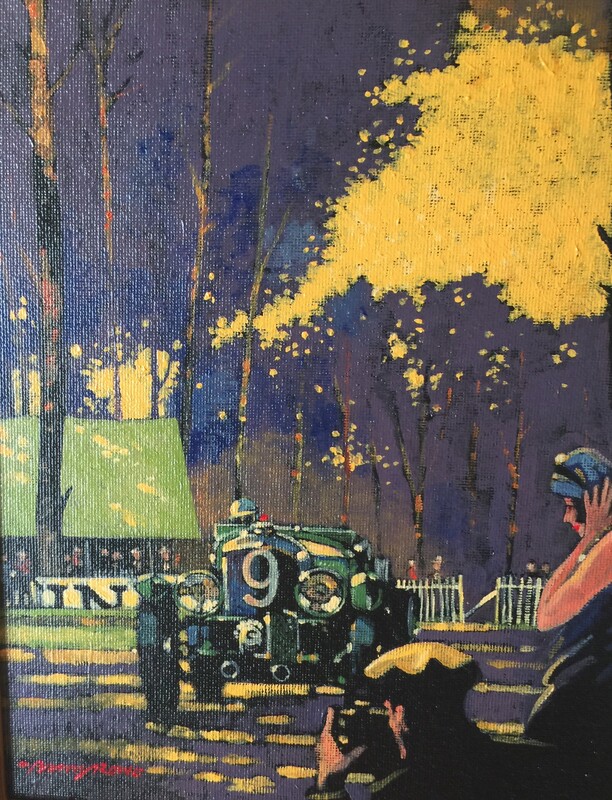 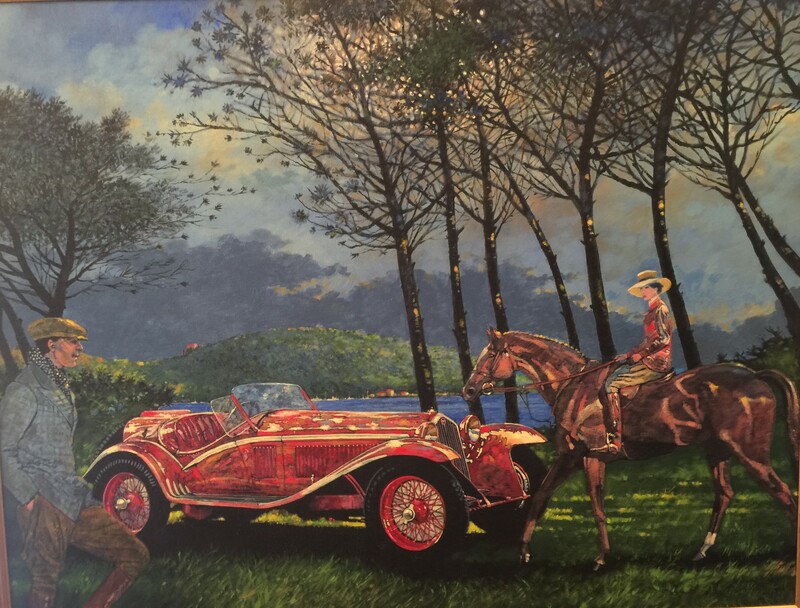 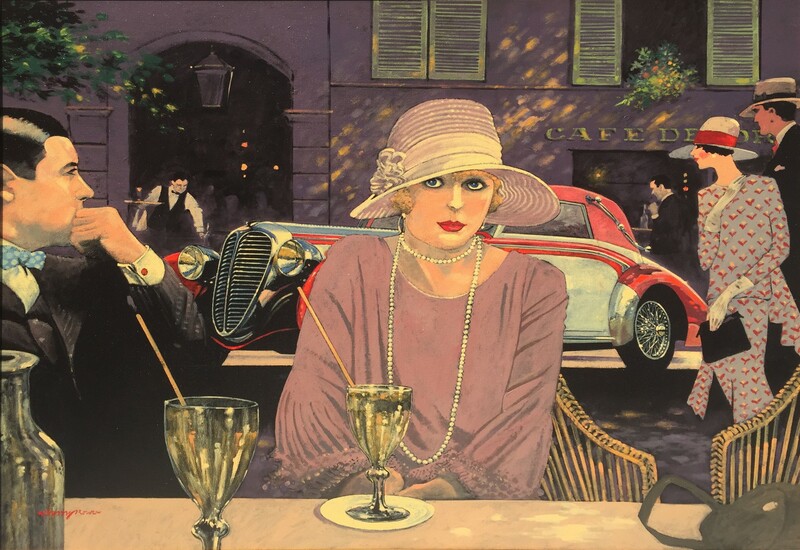 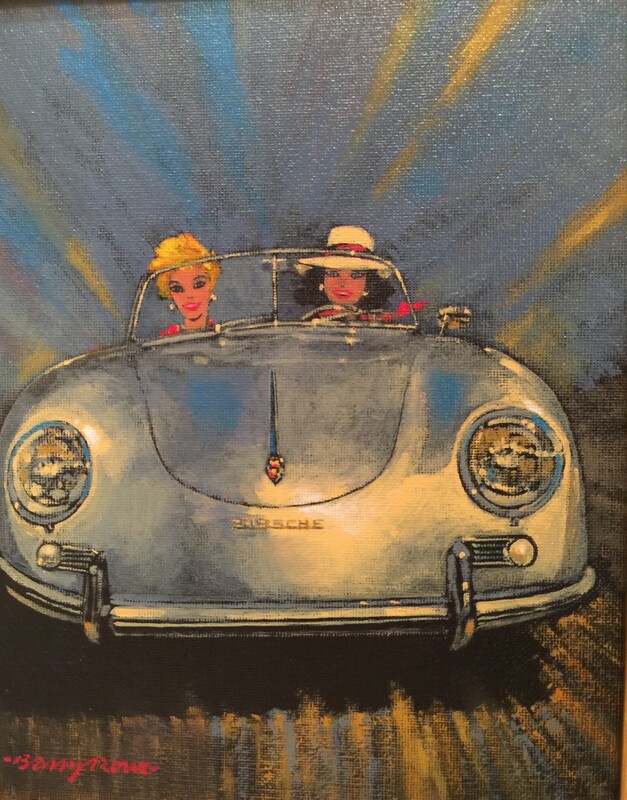 Rowe imbues each painting with an atmosphere and interaction that allows you to see every automobile at it’s finest. 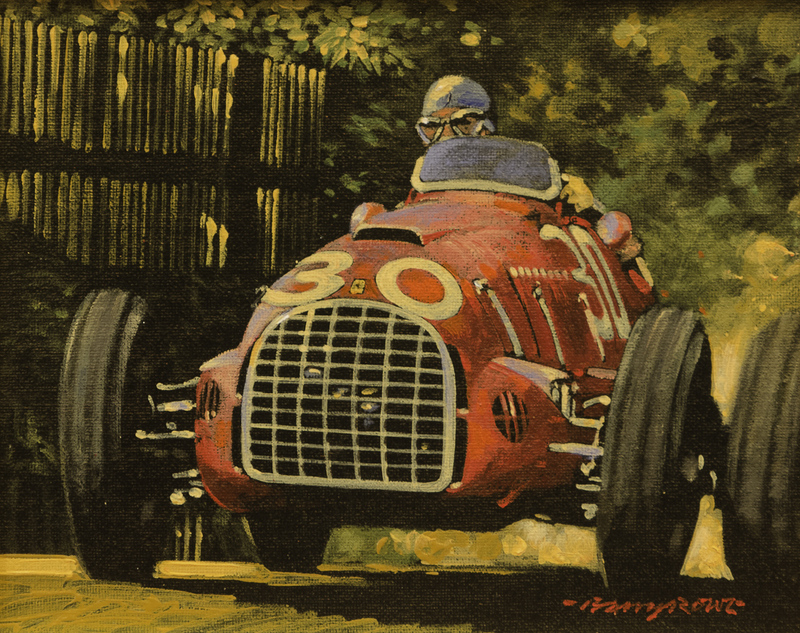 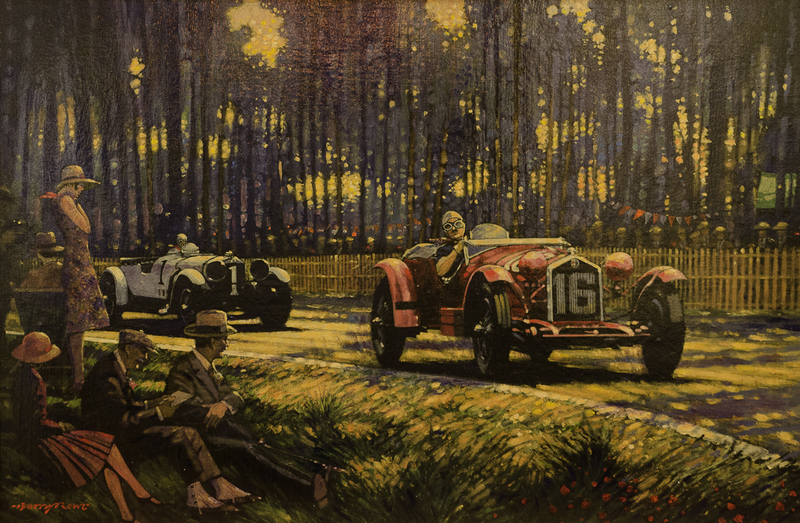 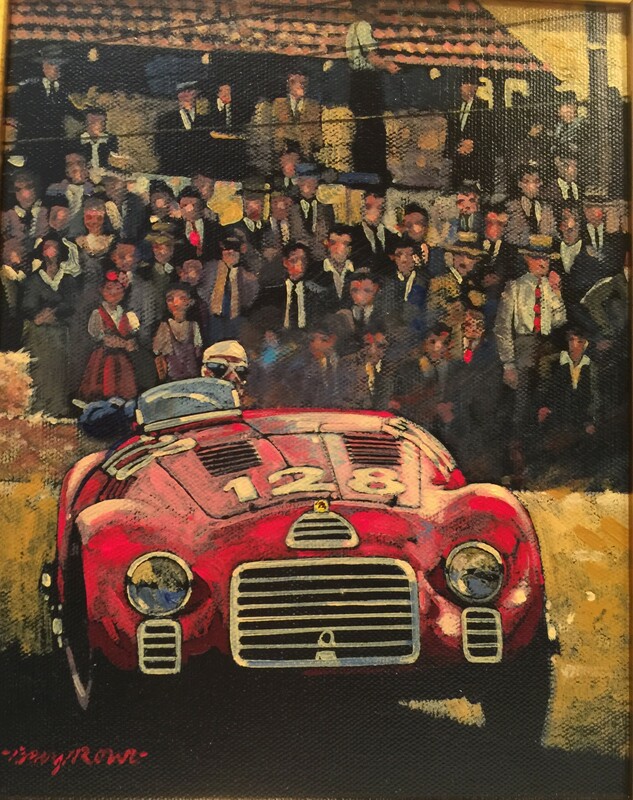 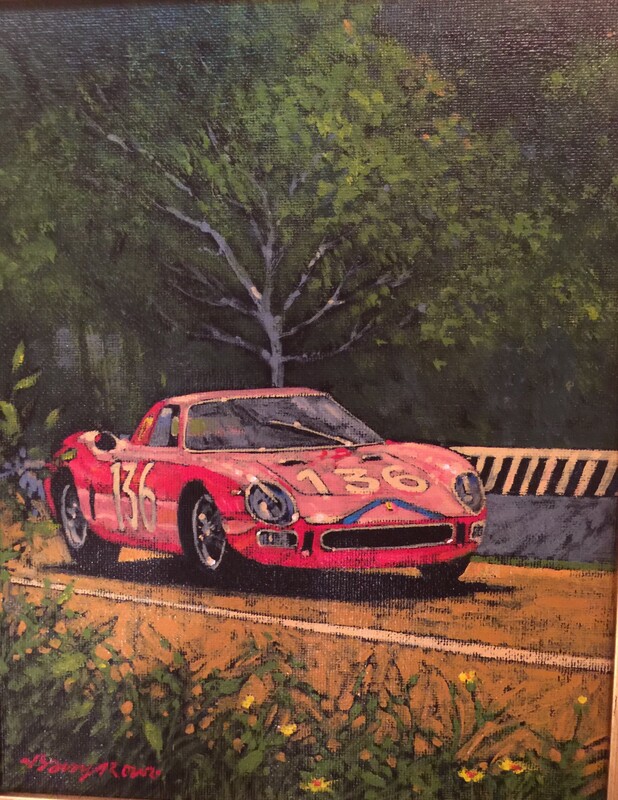 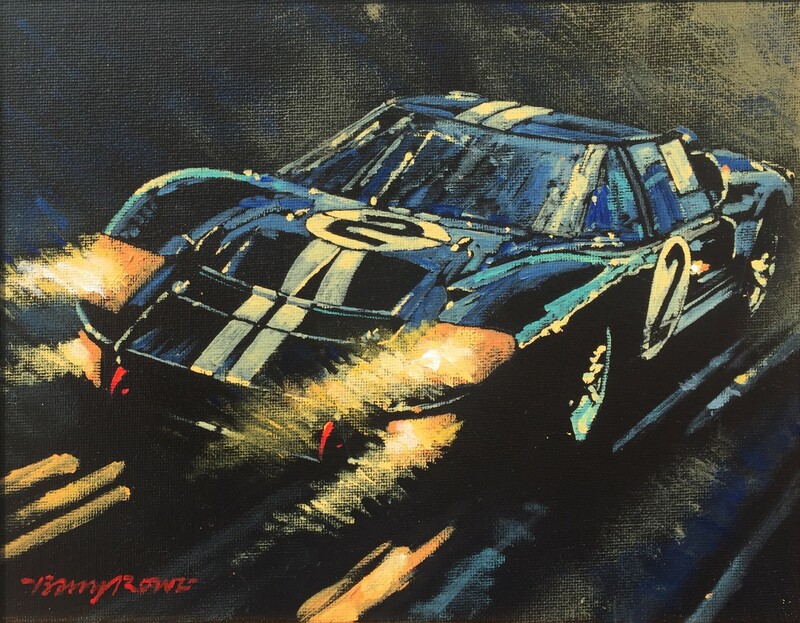 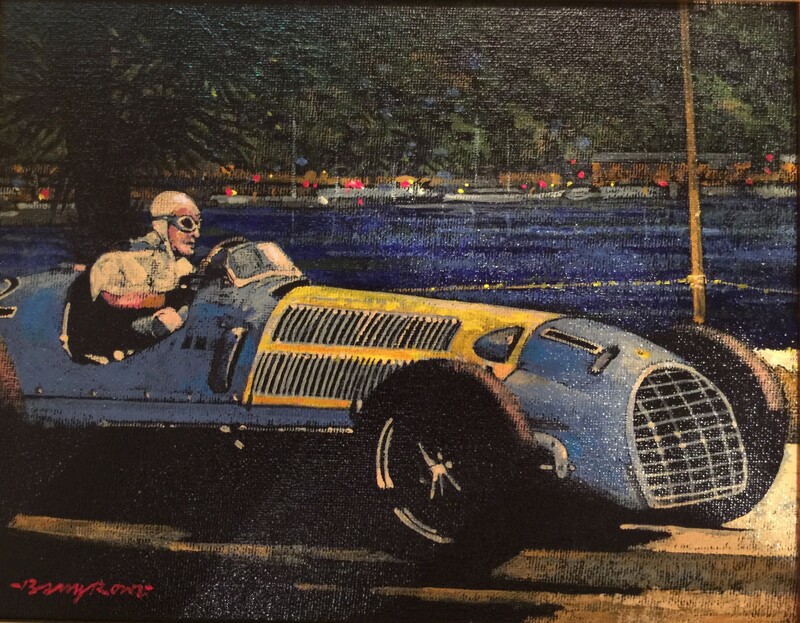 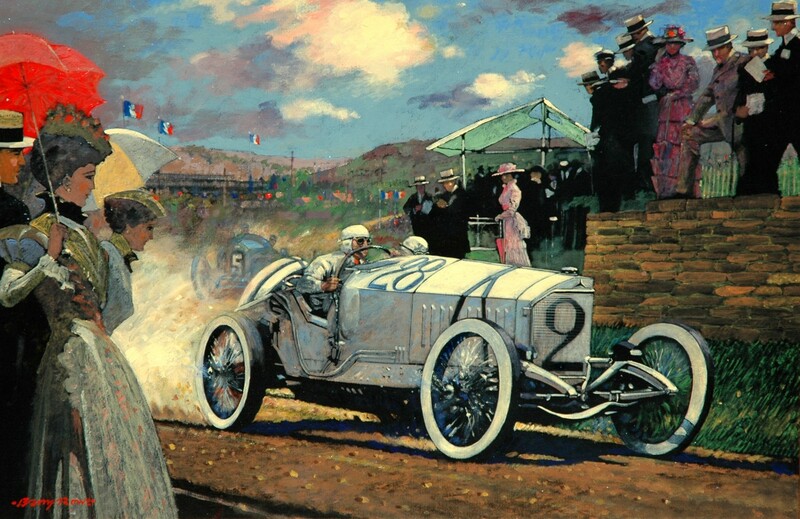 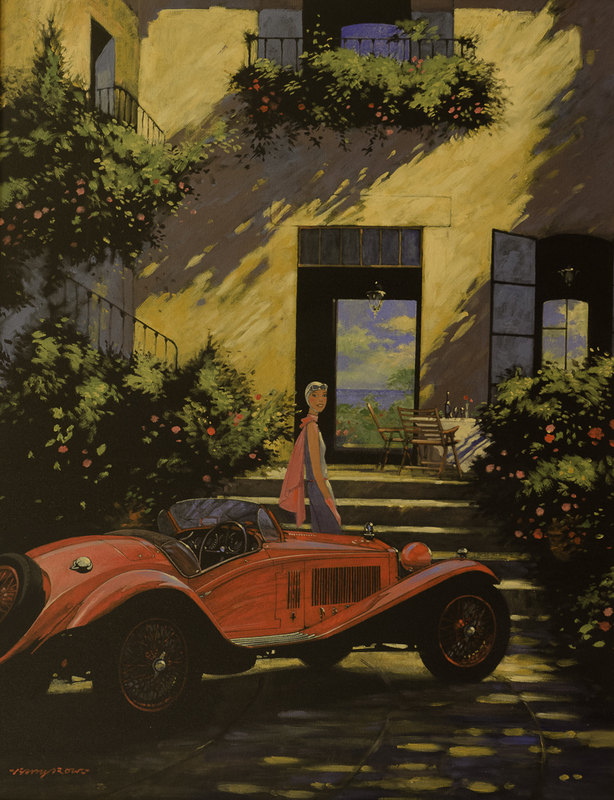 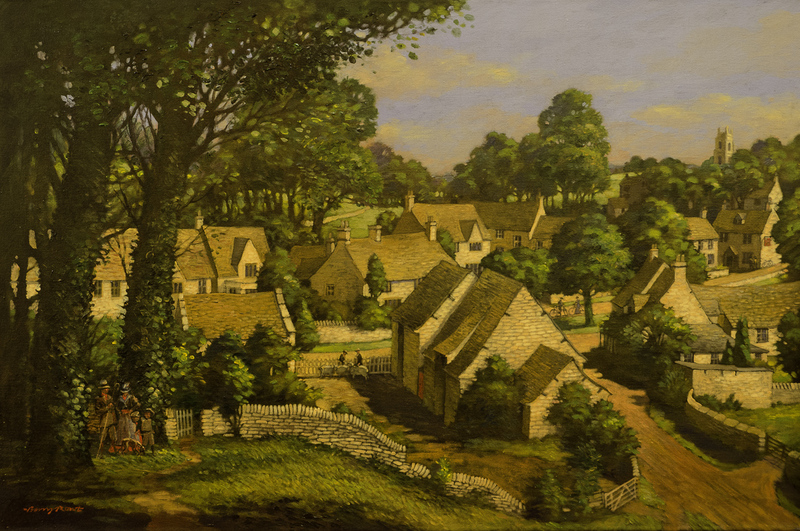 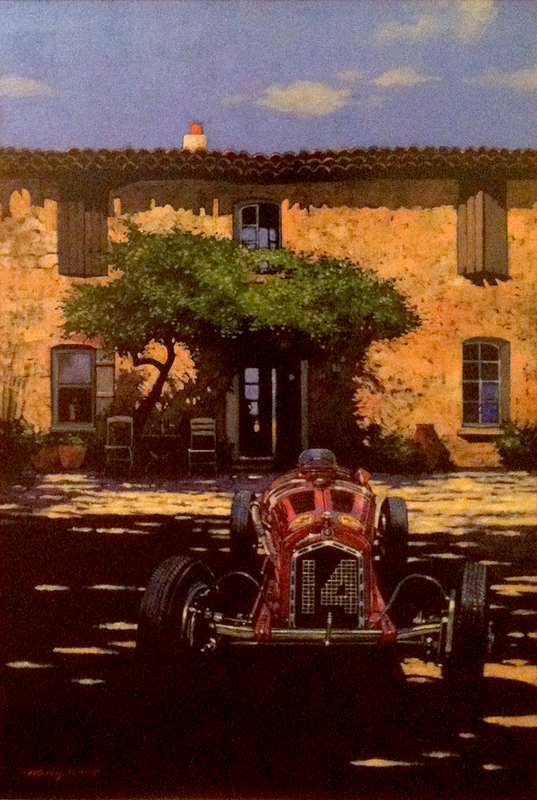 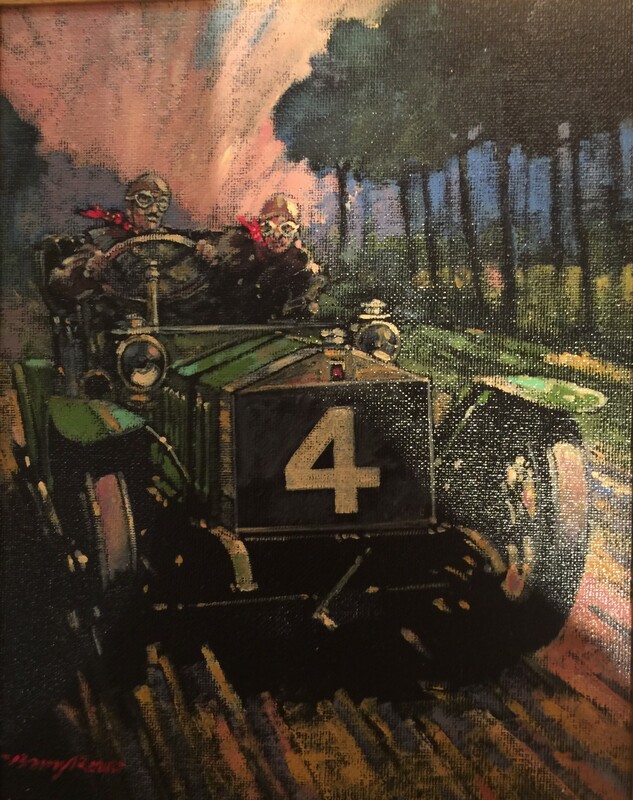 His book, Atmosphere and Light: The Automotive Art of Barry Rowe includes selected paintings and sketches, and a fantastic new way to appreciate Barry’s rich and productive artistry. 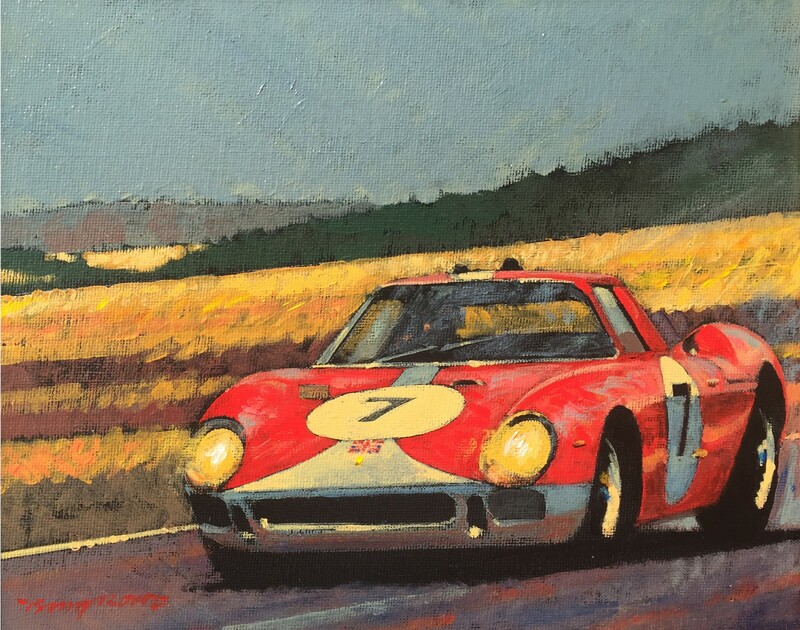 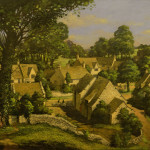 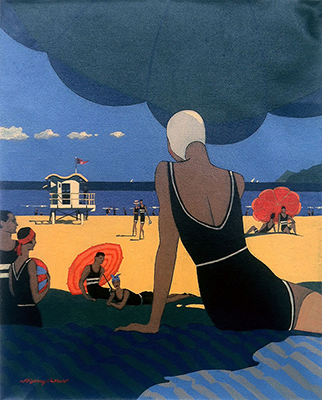 Forthcoming exhibitions, and publications and details about Barry’s life and work can all be found on this site or for more information about Barry Rowe.